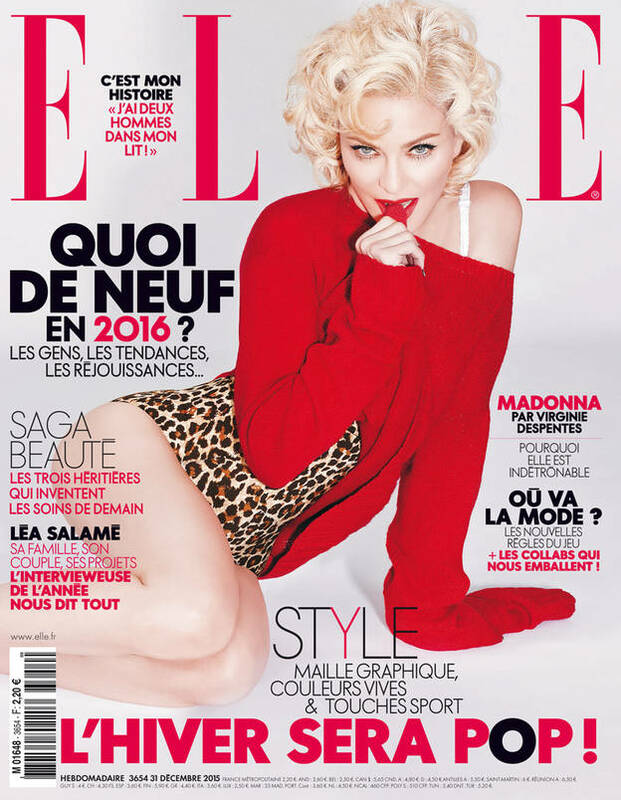 ELLE France decided to put Madonna on the cover of their last issue of 2015. The included article explains why she’s unbeatable! Available in stores on December 31st.